Last weekend we wrapped up the PowerShell Conference Asia 2016 in Singapore and it was a great event. I had the opportunity to speak at the event and present a number of sessions. This year we had a healthy mix of PowerShell, DevOps and everything else. The crowd was very engaging, so if you attended the PSConfAsia 2016: “Thank you for being a great crowd!”. I would like to give a big shout-out to Milton Goh, Matthew Hitchcock, Sebastian Szumigalski, Ravikanth Chaganti and Benjamin Hodge for putting this event together with the support of the sponsors of the event. It was a great opportunity for myself to interact with the PowerShell community in Asia and I thoroughly enjoyed it. Furthermore I was asked to co-host the Arrested Devops Podcast, which was a new and fun experience for me. 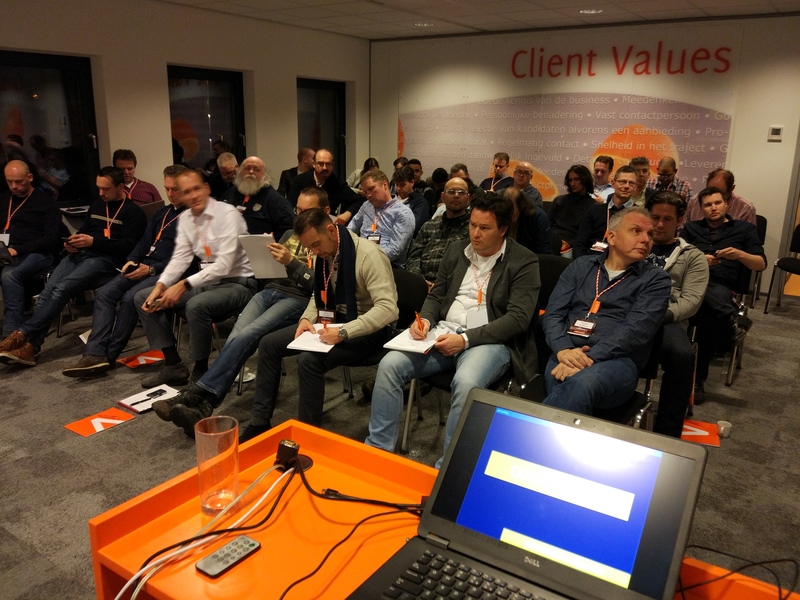 This entry was posted in Microsoft, PowerShell and tagged AWS, DSC, Events, Kemp, Microsoft, PowerShell, PowerShell Conference Asia 2016, PSConfAsia, Sapien on 2016-10-25 by Jaap Brasser.